The day I walked into my doctor’s office after a routine mammogram sixteen years ago, I never thought I would hear her say, “You have breast cancer,” but she did. What a shock as I had been relatively healthy all of my life. That was the start of my journey to regain my health. The doctor sent me to a surgeon, who did a biopsy that confirmed the findings on the mammogram. The surgeon said I should have surgery to remove the cancer or that he could remove my entire breast. He also advised radiation treatments after the surgery. I didn’t like the sound of any of this, so my husband took me to Princess Margaret Hospital for a second opinion. They said the same thing. I went back to the surgeon again, but God gave me no peace about having surgery and radiation treatments. I felt there had to be something natural I could do, so I prayed. I am so thankful that God directed me to Edna Smith (AIM Chairman’s Club Director), who prayed with me and told me not to fear but to have faith. 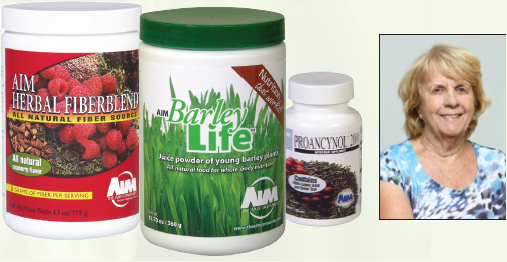 She explained that disease thrives in an acidic environment and AIM BarleyLife® is one of the most alkaline foods that you can put into your body. I started to eat more fruit and vegetables and less meat as well as taking eight tablespoons of BarleyLife a day, two tablespoons at a time. 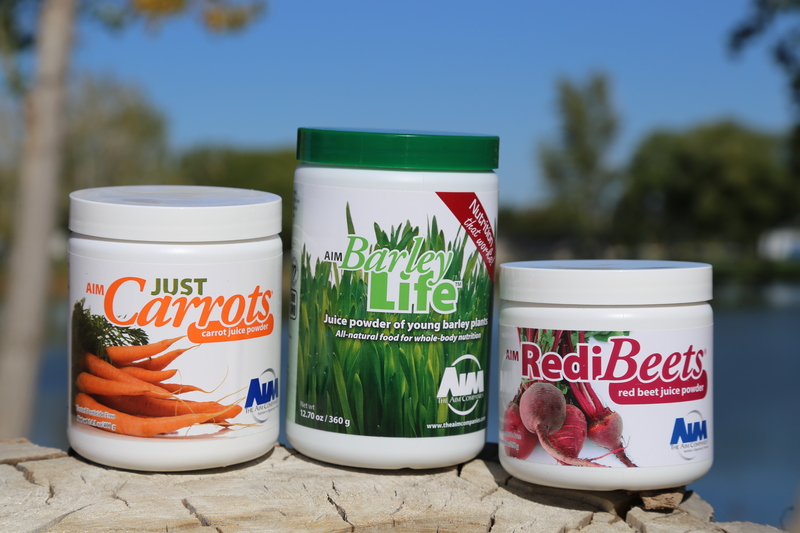 I knew I was getting natural help by taking lots of this green nutrition and drinking fresh carrot juice as well. I also took four AIM Proancynol® 2000 capsules per day as it contains powerful antioxidants that fight disease-causing free radicals. 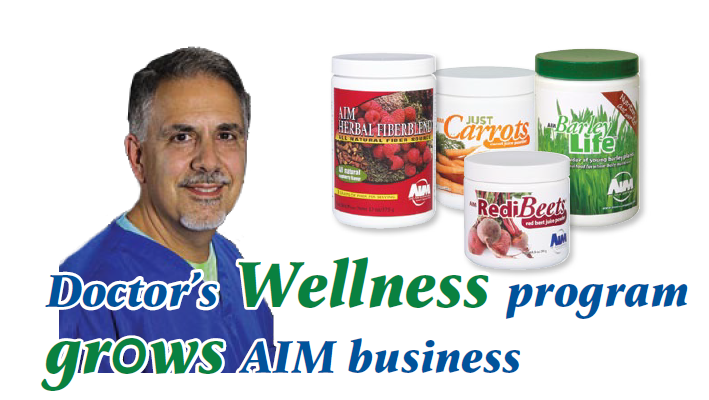 To help clean out my colon, I added AIM Herbal Fiberblend® to my diet. It was good to know that I was cleaning out toxins and old garbage by taking Herbal Fiberblend and building my cells back to health with dietary changes, barley grass juice powder and carrot juice. My energy increased and I started to feel better after a couple of months. When I went back for another mammogram two years later, there was no sign of cancer. I told my doctor what I had done nutritionally, but she wasn’t interested. I continue to have a yearly mammogram, and they are always clear. I thank God for the direction He gave me. 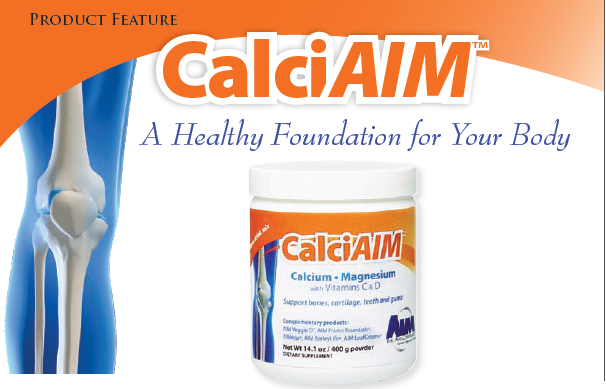 I am convinced that AIM nutrition is the best on the market, and I am living proof that it works.